ASBR – III rectifiers can charge all type of batteries lead or NiCd thanks 3 levels of charge. Also is included equalizing charge. Ripple in output is <1% for safeguard of the batteries. 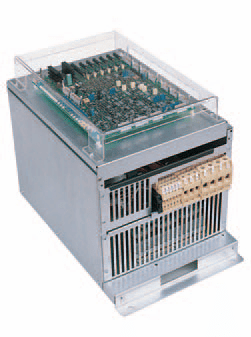 ASBR – III rectifiers include some optional like drop cells, diode for parallel, MCCB input, batteries, output. 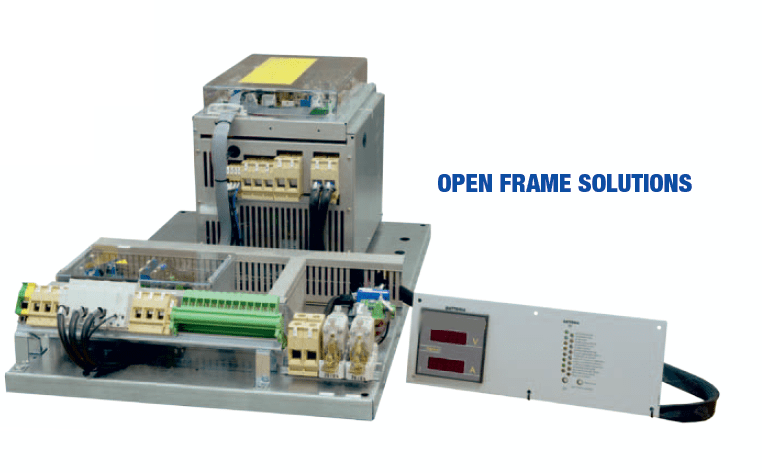 ASBR - III series include power transformer in input with 6 pulse SCR rectifiers. 6 Pulse total controlled thyristor rectifiers.